Good news Deemo fans – Raynark and V.A. 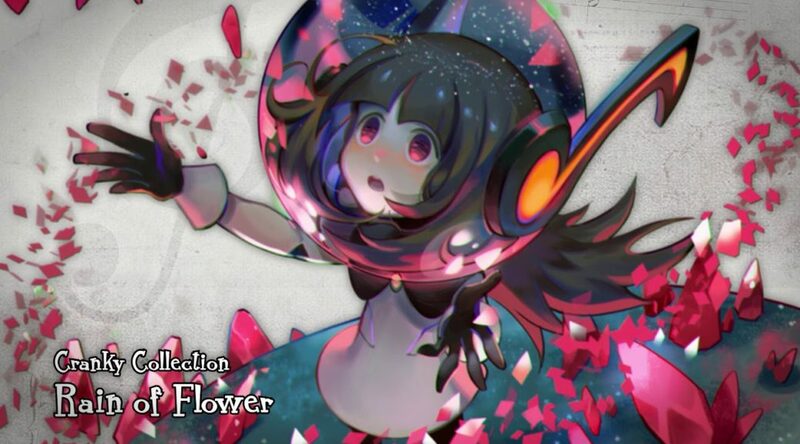 have announced the first Deemo official soundtrack in Japan. The Deemo Piano Collection OST is set to release on March 27, 2019 in Japan. The OST includes popular solo piano music from Deemo on one CD. It is currently unclear what the songs included are, but we will let you know once more information is released. Pre-order here from Amazon Japan (ships worldwide).